Colthrust Entertainment ARE YOU A VENDOR? At Colthrust Entertainment, they live and breathe music. Whether your 3 year old nephew jumps up and down for an entire 4 minute song or your 82 year old great aunt quietly weeps tears of joy, there's a moment at every event when the music sweeps you up and takes things to the next level. They love that moment. 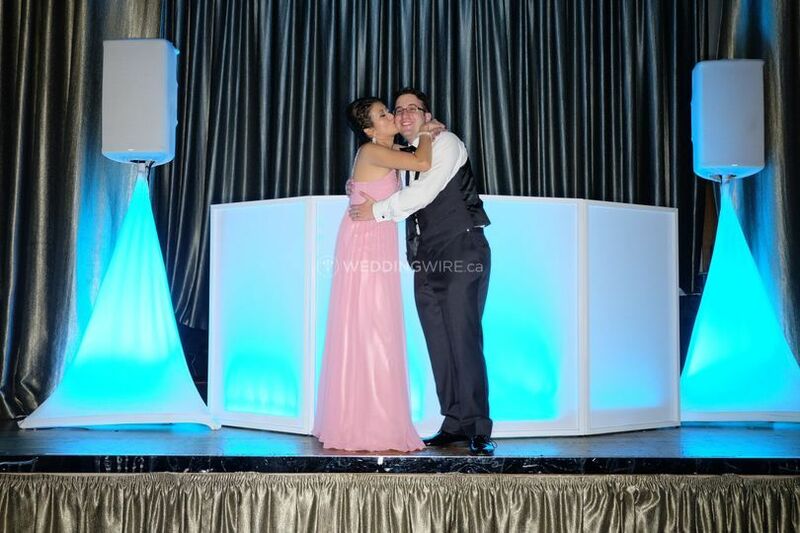 They took that passion and created the most sought-after event support company in the Greater Toronto & Hamilton Area. 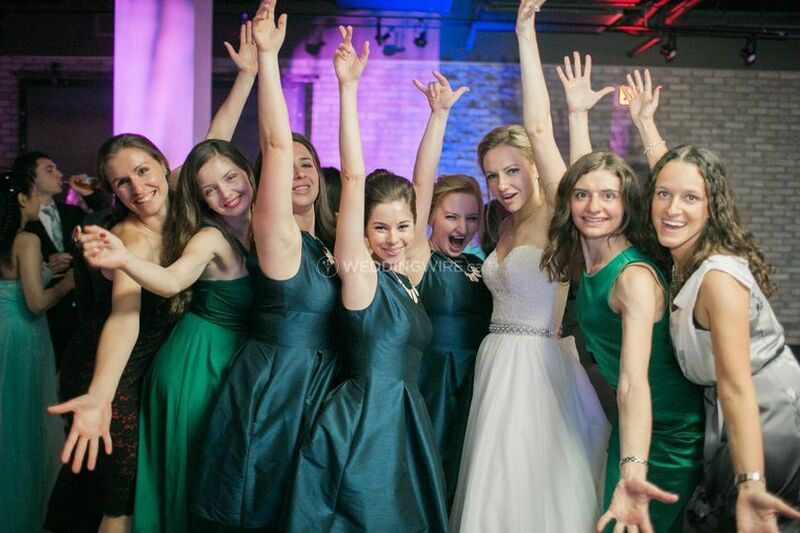 At Colthrust Entertainment, they pride themselves on years of experience, listening to their clients wishes, careful planning, pre-event accessibility, rock solid reliability, and amazing music selections. 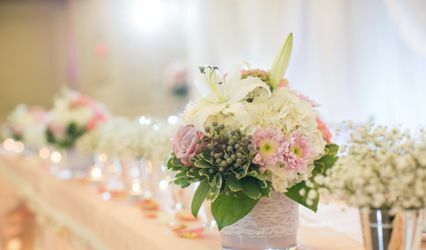 Their services are always highly personalized to create an event tailored to you and your guests. 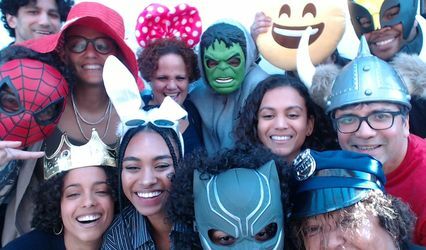 Their DJ services are second-to-none, but they also offer highly professional photobooth rentals, as well as lighting for all types of events. From sweet sixteens, bar and bat mitzvahs, corporate events, reunions, anniversaries, birthday parties, and special celebrations, Colthrust Entertainment possesses the correct tools and poise to make an important event unforgettable! 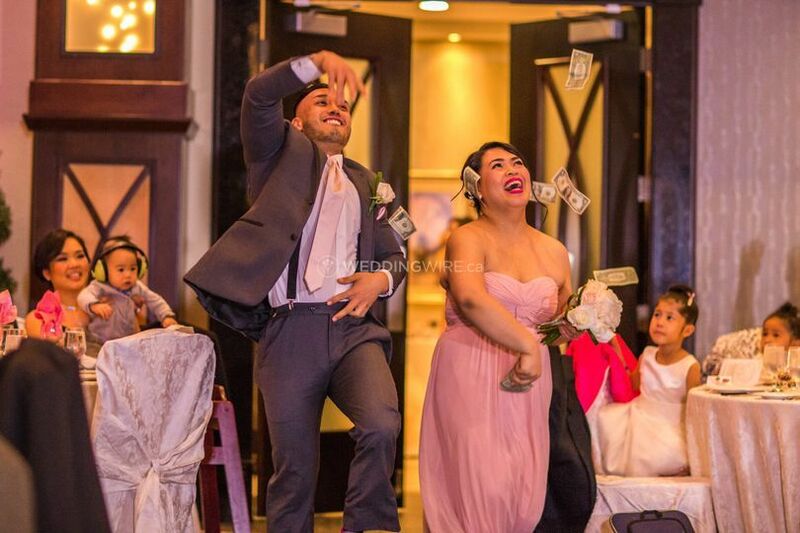 These guys are the DJs to hire for your wedding. Shaun and Jason are extremely friendly and professional. They made our wedding experience very memorable. They understand what the customer wants and know how to read a crowd. 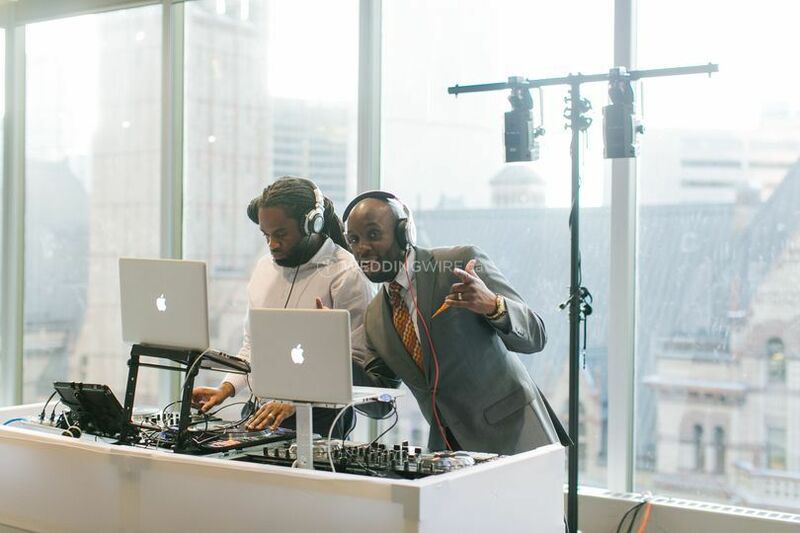 If you are choosing a DJ for an event or wedding, there is no need to look further than Colthrust Entertainment. 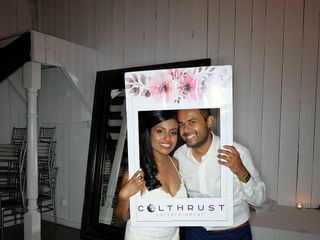 Colthrust Entertainment - Dream DJ For Your Wedding Day!!! 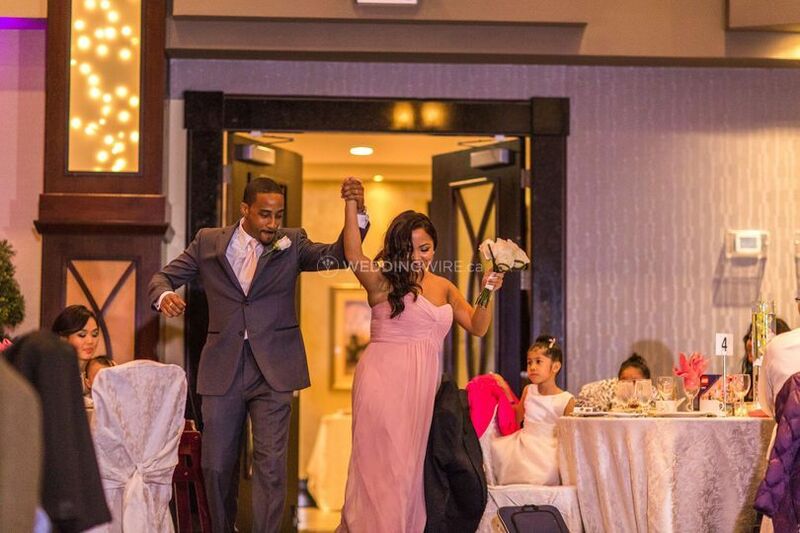 Shaun of Colthrust Entertainment made our wedding the party that we always dreamed of. If you're looking for a DJ for your special day...look no further!!! Shaun was so friendly and personable upon our first meeting. He's very responsive and answers any and all questions you may have with regards to music & setup. 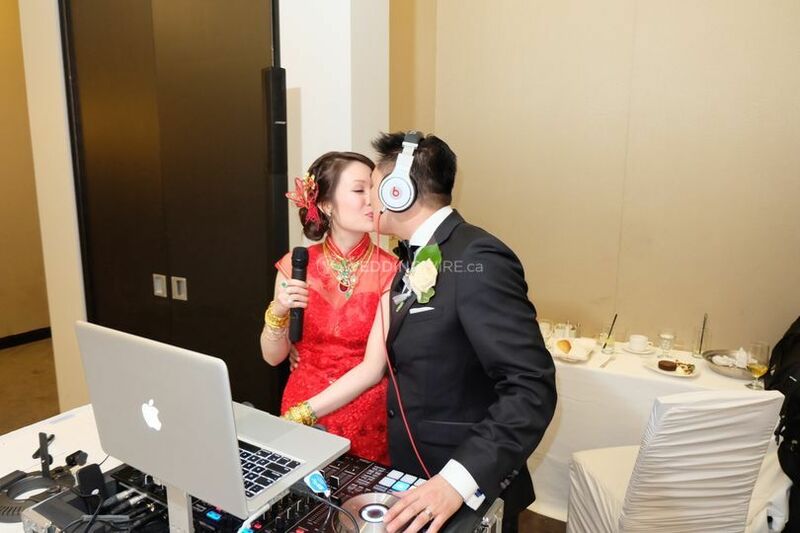 He's very organized and open to all music suggestions you may have and really wants to cater to your music style for your wedding day. He arrived super early for setting up prior to the ceremony and the DJ booth was both modern & classy. Perfect sound & great music the entire wedding day. From the ceremony, to cocktail hour and then into the dance party, Shaun kept the music flowing so seamlessly. All of our guests, of all ages, were on their feet during the dance party. We received endless compliments as Shaun knows how to read a crowd. My highest recommendation goes to Colthrust Entertainment!!! We met with Shaun one year before our wedding, we discussed the big picture in terms of what we wanted for music. He gave us 'DJ homework' which we filled out and returned a few weeks before the wedding. Boooiiii did they come through, they played everything we requested and completely delivered on the vision we requested. Our guest kept talking about how amazing the DJ's were and how much they enjoyed the party for weeks after the wedding. We are super happy that we decided to go with Colthrust Entertainment for our wedding, they made it a truly memorable and EPIC party. 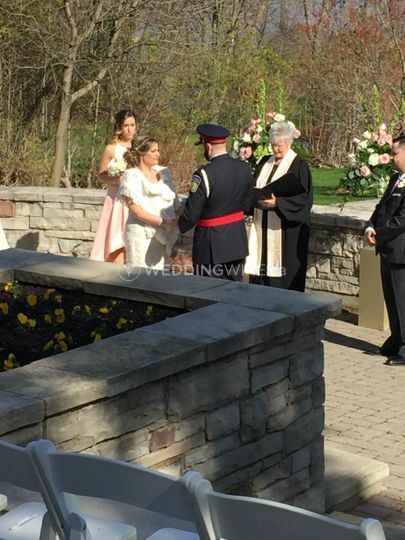 We found Shaun through weddingwire and we met him in person to discuss his services. He was very responsive and answered our questions. He's really personable and friendly and he was great to work with. He set up everything on time and he was great throughout the night. He followed our instructions on the music to be used in the introductions and helped with the MC-ing the initial introductions of the wedding party. There were some issues with the mic coming in and out but Shaun was quick to replace the mic. His music selection was great and everyone enjoyed it and we received a lot of compliments on the music. We found the music more unique and nothing something you always here at weddings. He started off with the usual wedding music but got into playing instrumental versions of some r&B/hip hop songs which was our guests really enjoyed! I first heard Shaun playing his mixes at a party and knew I needed to book someone with his incredible music taste for my wedding reception. After the initial meeting I knew we made the right decision. 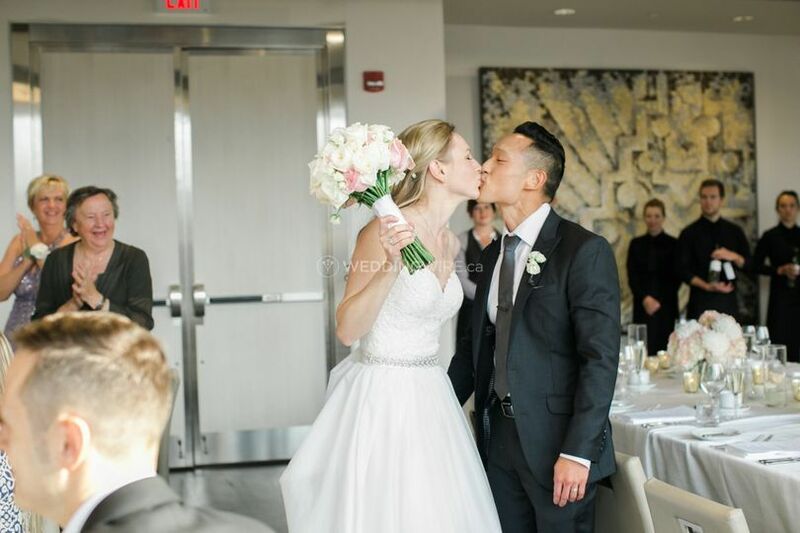 Shaun was a huge part in elevating everyone's energy for our reception, from the wedding party introductions to keeping the dance floor packed throughout the evening! We got a lot of great feedback from our friends who loved the music choices and were reluctant to leave the dance floor at the end of the night.